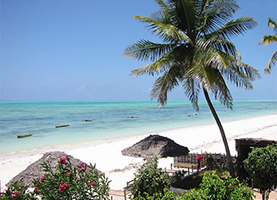 The following is a list of places to visit in Tanzania. 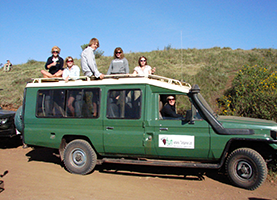 The Optional Ngorongoro/Serengeti excursion takes us via the Maasai town of Mtu Wa Mbu (Mosquito River) that lies adjacent to the Lake Manyara National Park and up the Rift Valley Escarpment to the higher lying village of Karatu. Karatu offers magnificent views over the surrounding hills and has many well established wheat farms that add to the picturesque panoramas. 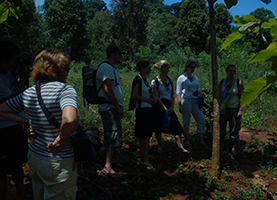 We spend the evening at a pleasant campsite in Karatu. 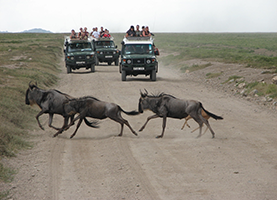 The following morning we depart early for the Ngorongoro Conservation area and head into the wildlife rich Ngorongoro Crater. This World Heritage Site boasts some of the best game viewing in Africa – including the elusive BlackRhino. 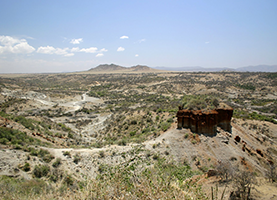 After our game drive in the Crater, we head down the Crater rim and past the ‘Cradle of Mankind’ on our way to the Serengeti National Park. 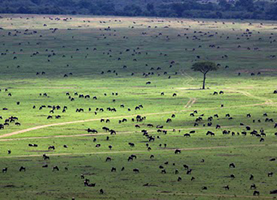 We cross the vast plains as we game drive through the southern and central areas in the park. Tonight we camp in the bushveld surrounded by the sounds of the African wilderness. In the morning, we head off for another game drive and explore the landscape in search of the resident game. With some luck, we may see some of Africa’s Big 5! After our morning drive, we head back across the plains and the lush Crater rim to our truck at Arusha, where we spend the evening musing over our thrilling wildlife experience. 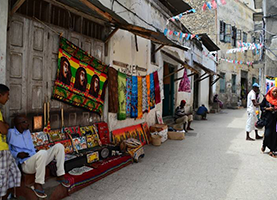 *For those not opting to visit the Ngorongoro Crater or Serengeti National Park, the 2 days are spent at leisure enjoying the Meserani reptile park, Maasai Cultural Museum and the surrounding villages and craft markets. 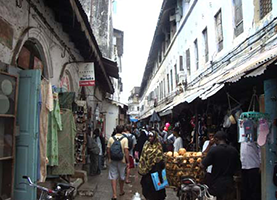 Alternatively the town of Arusha is close by to explore. 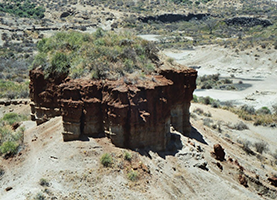 Visit the “Cradle of Mankind” where evidence of early mankind existed up to 2.1 million years ago! 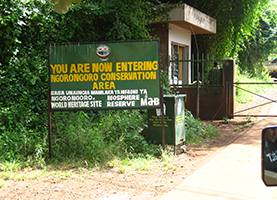 Here you can visit the small museum and listen to the history of this archaeological site in the Ngorongoro Conservation area, where several fossils and remnants of early mankind items have recovered and are on display. There is also a replica of the first human foot prints! 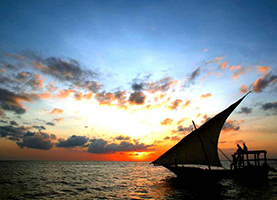 Accommodation is not covered by the Local Payment as it is our experience that half of the group would like to spend a couple of days diving in Nungwe and the other half would like to spend their time exploring magical Stone Town. 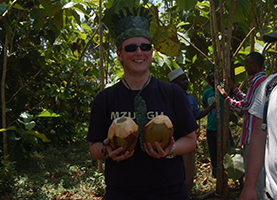 Your Trip Leader can give you a few recommendations on where to stay. 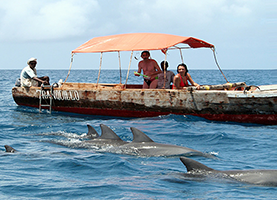 *If you don’t want to do this Optional Excursion, you will stay at your camp in Dar Es Salaam at no additional cost. It’s a lovely camps site, with excellent facilities. The Safari Cook will stay with you and prepare your meals. 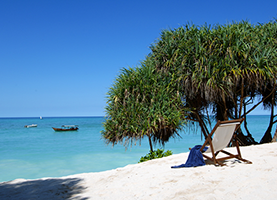 There aren’t many Optional Excursions available if you remain behind, but there’s a lovely beach for you to while away the days waiting for your group’s return. 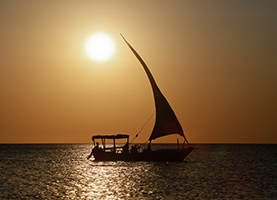 Sit back and relax on a tradition sail boat as we sail into the sunset. 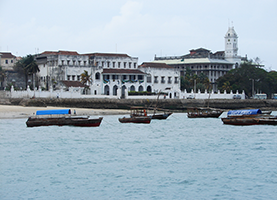 Launch from either the bustling streets of Stone Town or white beaches of Nungwi. 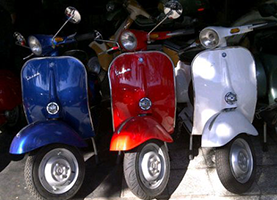 Hire a moped to explore the Island at your own pace. 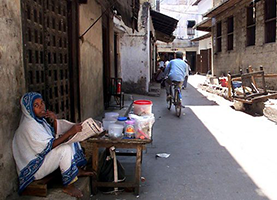 Get lost exploring the mystical city that is Zanzibar. 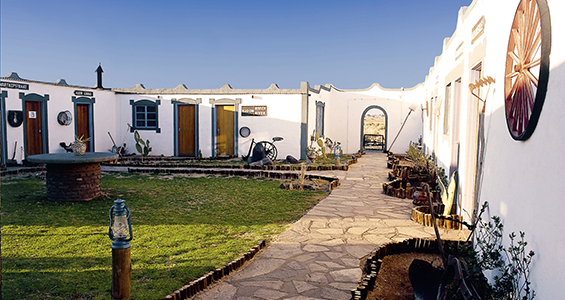 Visit the Slave Chambers and Memorial Site and marvel at the magnificent architecture. 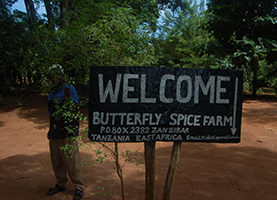 Visit one of the vast spice plantations that give Zanzibar its nickname. 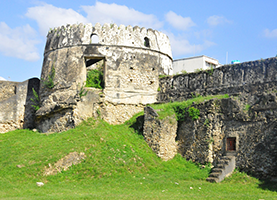 This tour also passes though various historical sites like the old palace ruins. 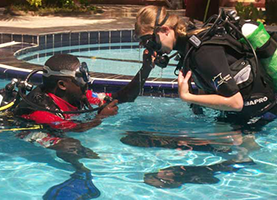 The 3 to 5 Day Course trains you to become a PADI certified scuba diver. 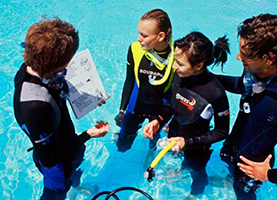 PADI is internationally recognised and is your ‘passport’ to diving all over the world. 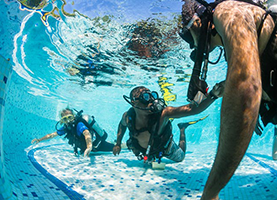 All diving equipment is included. 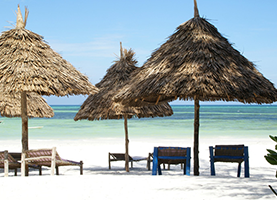 Not available on your trip, but can be done if you spend some extra time in Zanzibar. 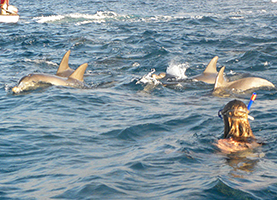 This activity can also be done before or after your trip. Please note these prices are to be used as a guide only as they are approximate and are subject to change without notice. 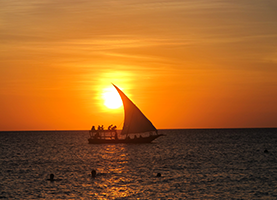 Bear in mind that if you’re planning on doing an excursion that is away from your base you may have to pay an additional transfer fee.If you’re planning on doing these excursions before your trip, these can be arranged through the Accommodation we pre-book for you. 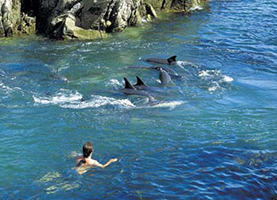 If you’re planning on doing them after the trip, the Trip Leader or Accommodation we pre-book for you should be able to arrange them for you.